50 sq.m. two rooms and an entrance hall. 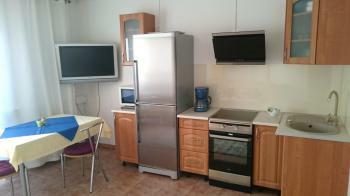 Equipped apartment 35 sq.m. single room. beautiful garden/park with pond and furniture. 40sq.m. 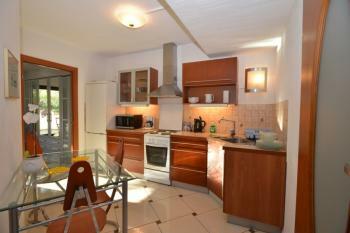 two rooms and a kitchen. Enter to large beautiful garden/park with pond and furniture. 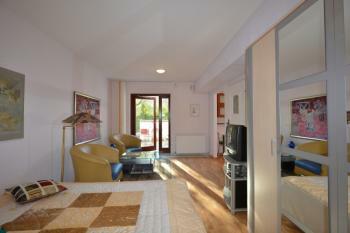 The apartments are suitable for two people. Smoking is prohibited in the premises. Pets are allowed after agreement. Final cleaning is done by the tenant. Welcome to Solrosen in Osterlen.